Springs are central to the operation of your garage door. Springs cushion the movement of the garage door during its operation, ensuring that it opens and closes, smoothly. If the springs become loose or get misaligned then it will hamper the function of the garage door. Springs can lose their elasticity because of heavy use. 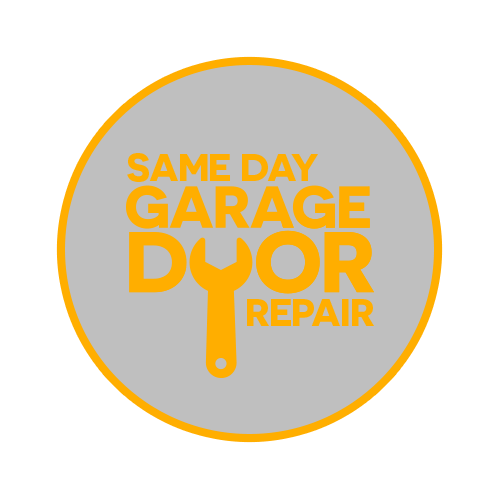 Our technicians are extremely well trained and can repair your garage door in a matter of hours. Among the first garage door components to fail are the springs. This is because they are constantly under pressure as they pull the door up and lower it back down. This continuous movement will cause a spring to wear out and eventually break. Keep in mind that the replacement of these springs can be hazardous. The potential energy that is built up while they are in a state of tension can injury you or damage components of the door, incurring more expenses. Our staff is well-versed in repairing and replacing garage door springs. We can do this for you quickly and efficiently. Similar to the springs, the cables are a vital part of the garage door assembly as well. However, the cable has to bear the entire weight of the structure during its operation and is responsible for lifting the door from the floor. This means, that if the cable gets worn out and snaps then the door might not move at all. In order to keep the cable functioning properly, any minor tears should be repaired as quickly as possible. 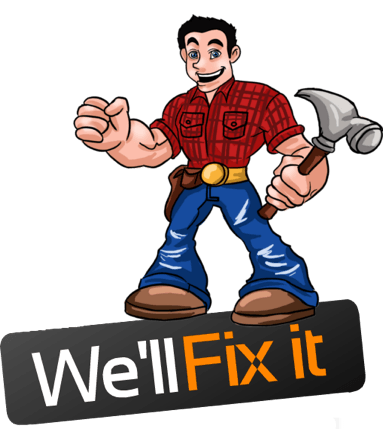 Our technicians can help because they have extensive experience fixing cables.